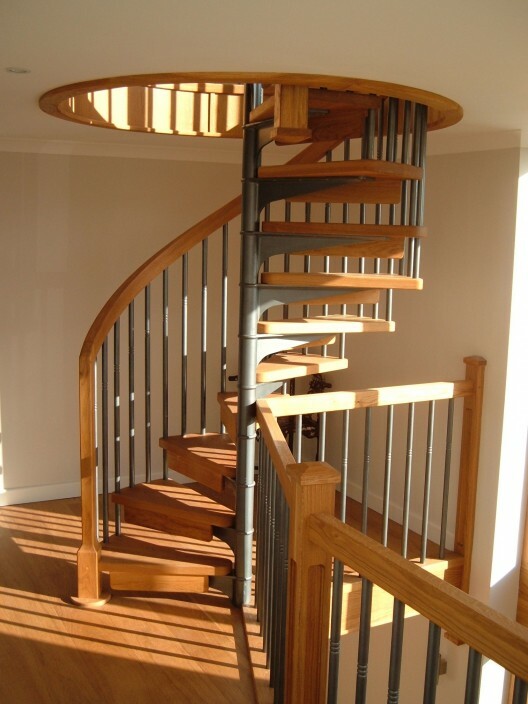 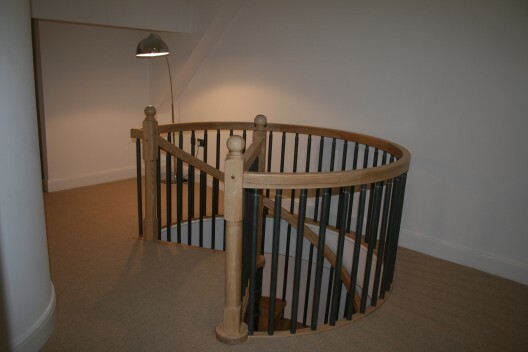 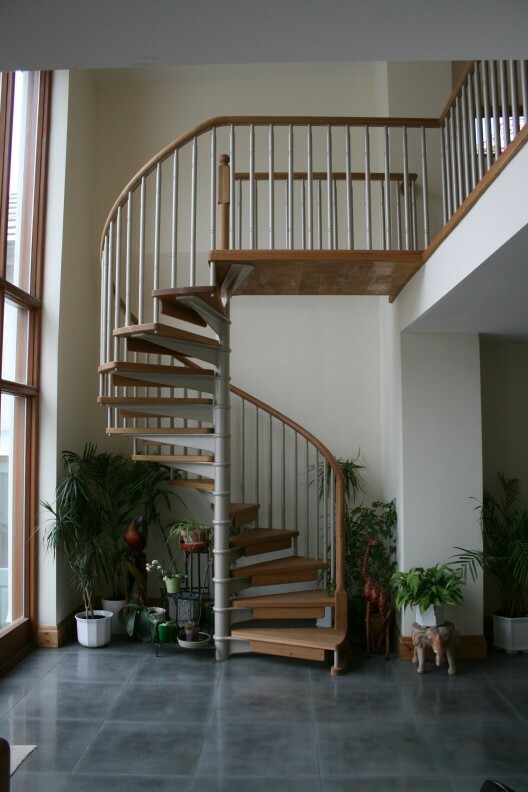 Wooden handrails are the choice of many and inject added elegance to the staircase. 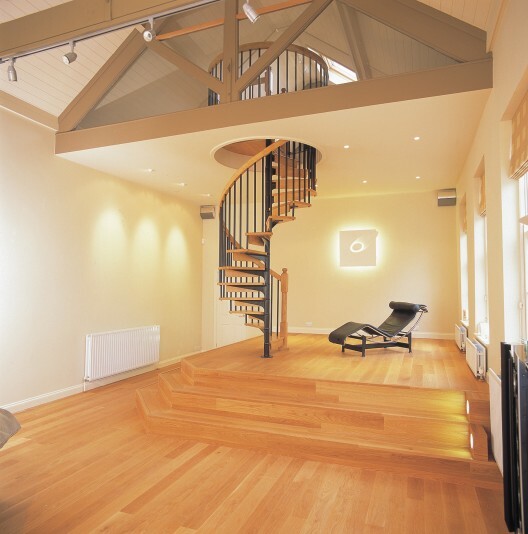 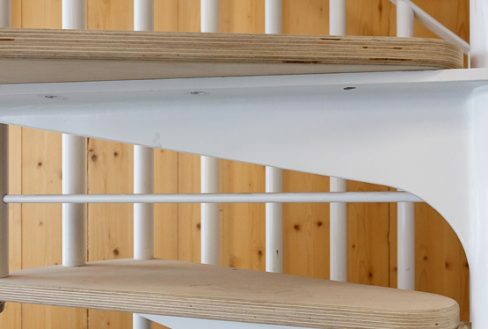 Scandinavian stairs with wooden handrails attract immediate attention. 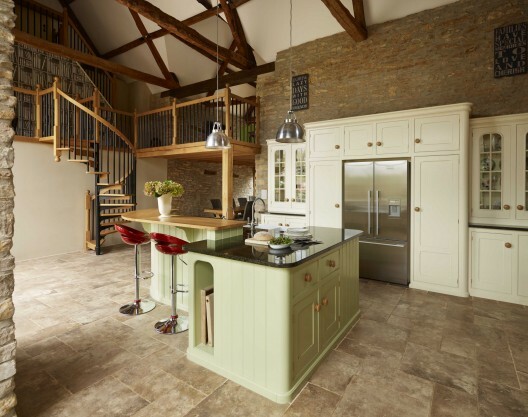 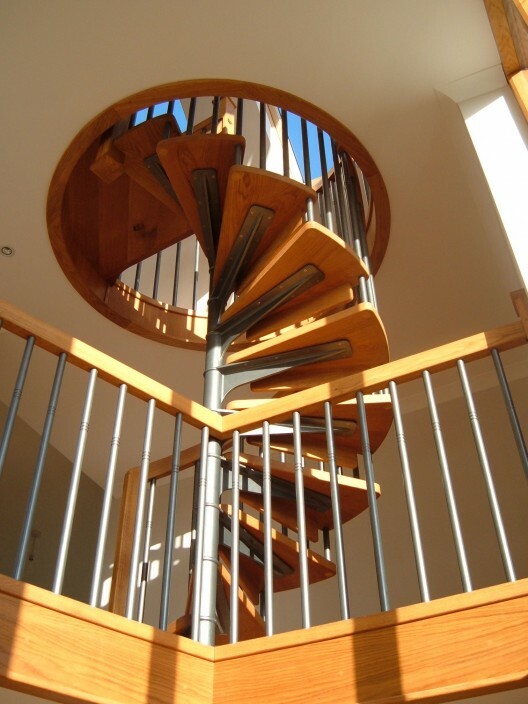 The mix of wood and metal gives a warm, timeless twist. 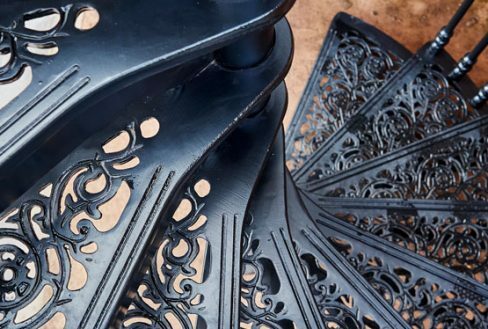 Our workshop-made wooden handrails are carved in a single piece for the staircase, and the metal work can be powder coated in any RAL colour. 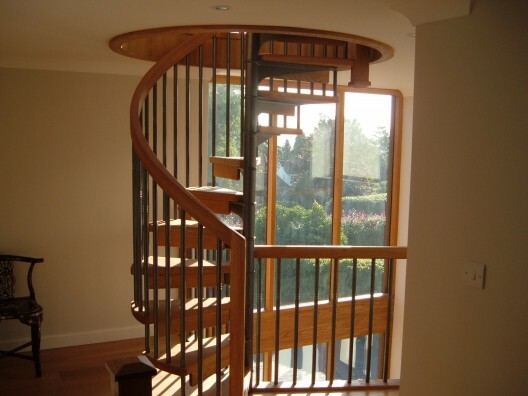 CNC designed handrail options are also available if you need to match with existing designs. 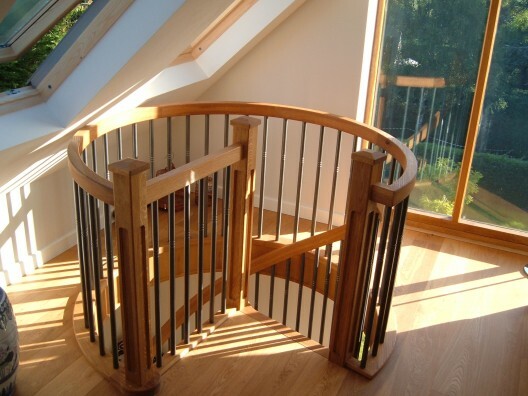 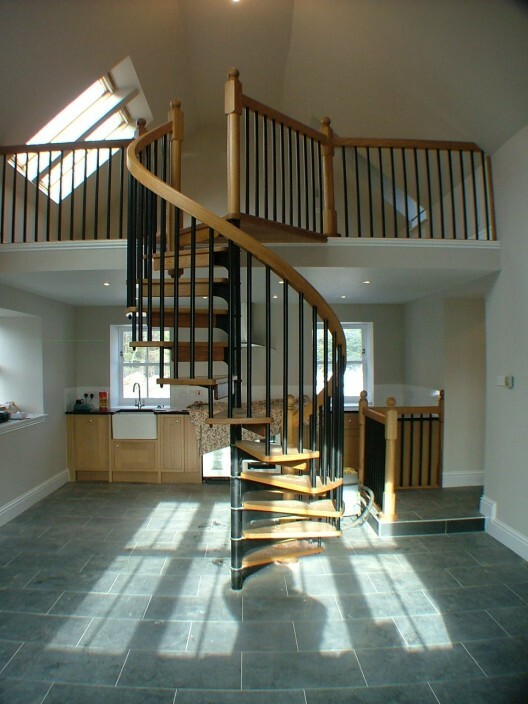 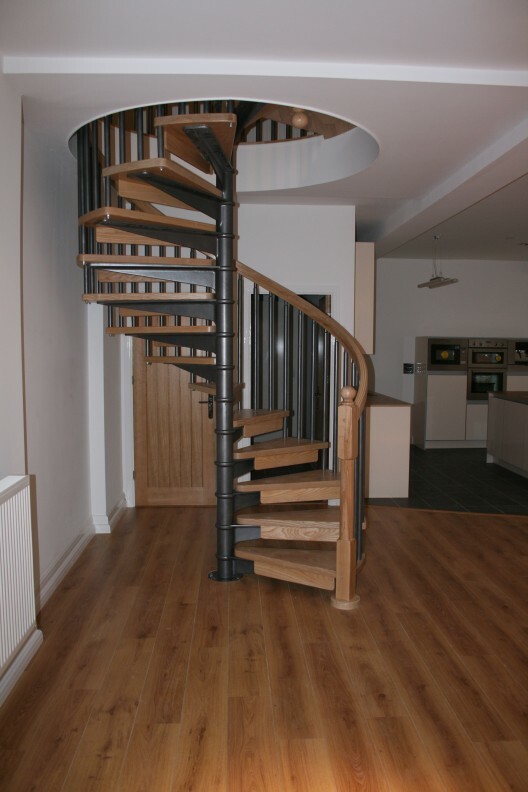 If you like the idea of combining wood and metal but want to create a real ‘wow’ factor, then substituting the metal handrail for a solid timber handrail can make this happen. 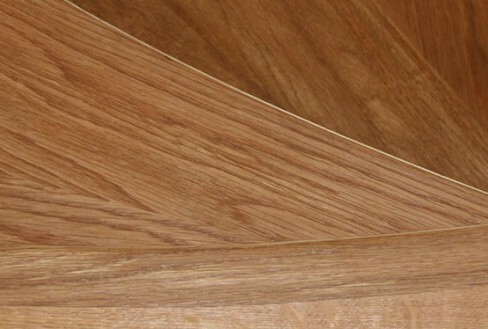 We can provide a matching fascia and capping to help add the finishing touches.